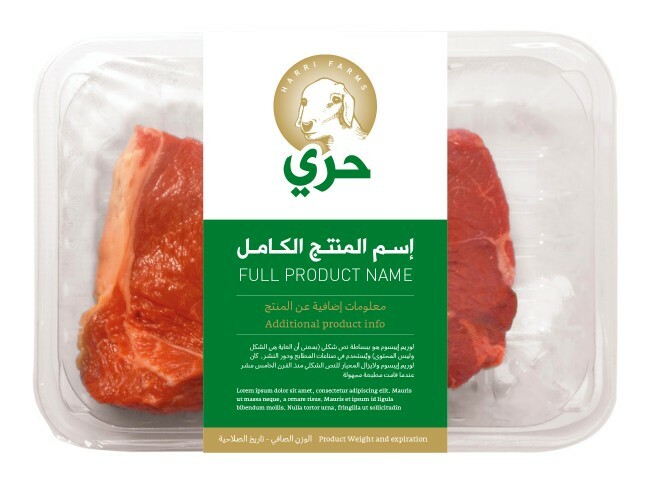 Harri Farms is a new meat farm started in Saudi Arabia, specialized in breeding a specific family of sheep, locally known as Harri. 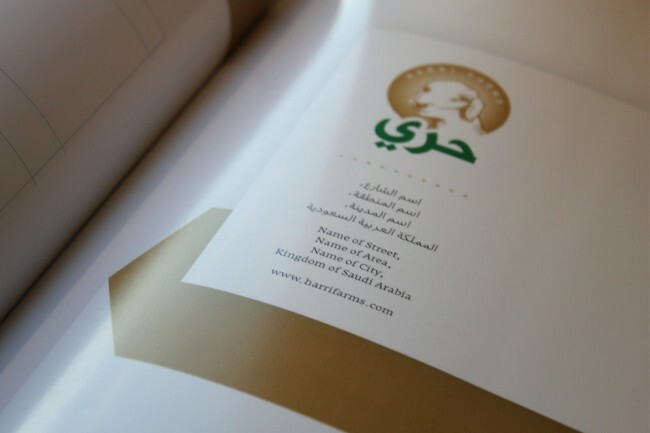 From the start of their build-up, Harri Farms chose Tarek Atrissi Design to lead the branding process as an integral part of the company’s visual communication. The project in its full scope of branding included as a start the logo design, then branching out to the corporate color palette, definition of the corporate typography and the entire font palette to be used for various communication needs, definition of all graphic elements adopted for the identity while specifying the photography style and illustration style, design of the various printed collaterals, design of the system for brochures and publication covers, design of promotional banners and defining the general signage specs. In addition to designing company vehicles, packaging materials and employee uniforms. 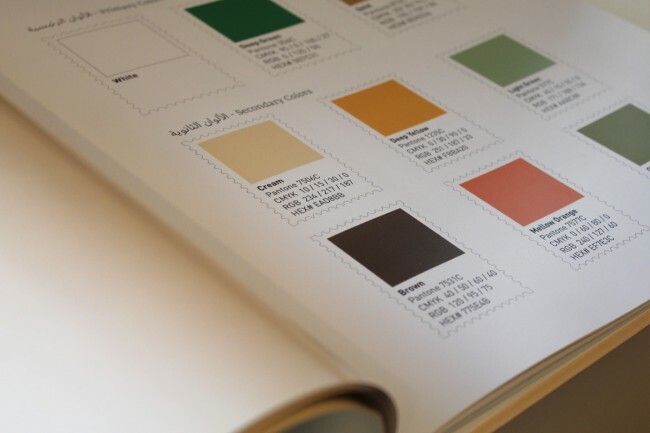 All leading to a comprehensive identity guidelines manual produced in the form of a reference guide book. 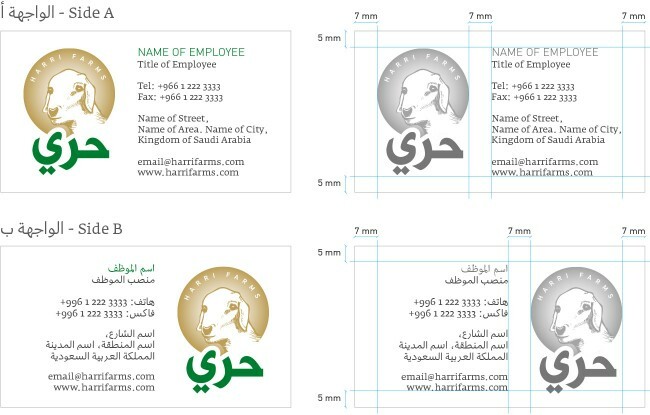 This project proved a success in the relationship between the client and designers, to understand the source product and nature of work at the company, and manage to visualize the communication in a professional and modern way and look and feel which the company presents itself to the public.